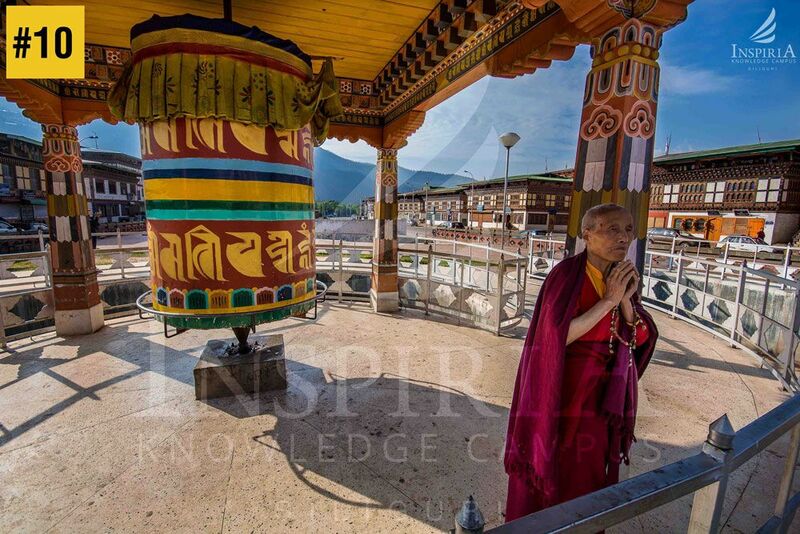 RinpungDzong is a large Drukpa Kagyu Buddhist monastery and fortress in Paro District in Bhutan. The fortress-monastery overlooking the Paro valley has a long history. 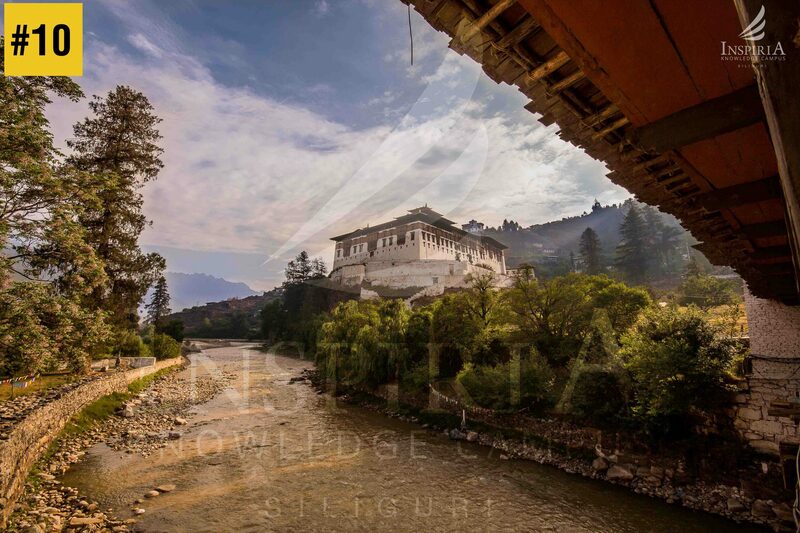 The Dzong survived the 1897 earthquake but was severely damaged by fire in 1907. 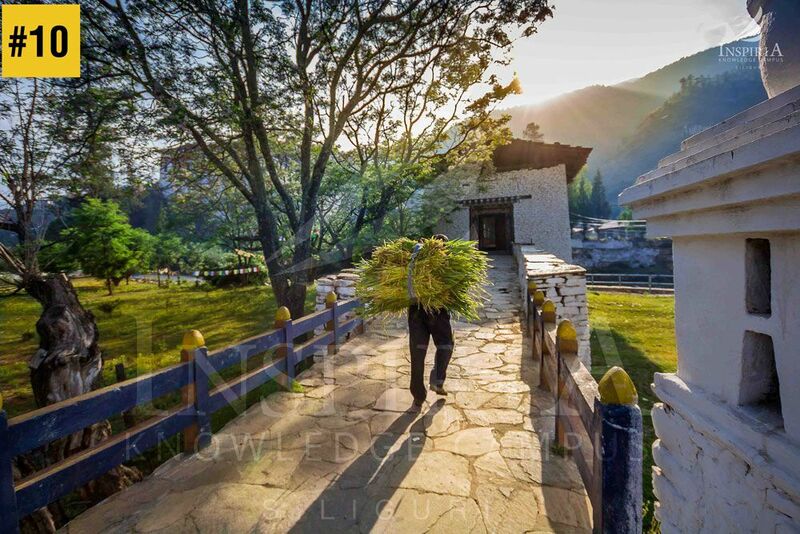 Below the Dzong, a traditional wooden covered bridge called NyamaiZam spans the ParoChhu. The ParoDzong is one of Bhutan’s most impressive and well-known Dzongs, perhaps the finest example of Bhutanese architecture. Built with stones instead of clay, the Dzong was named Rinpung, meaning “heaps of jewels”It comprises of the district Monastic Body and government administrative offices of ParoDzongkhag.